Altun Ha, a major Classic Period center, is located 30 miles north of Belize City, near Rockstone Pond Village, 6 miles from the sea, in the Belize District. 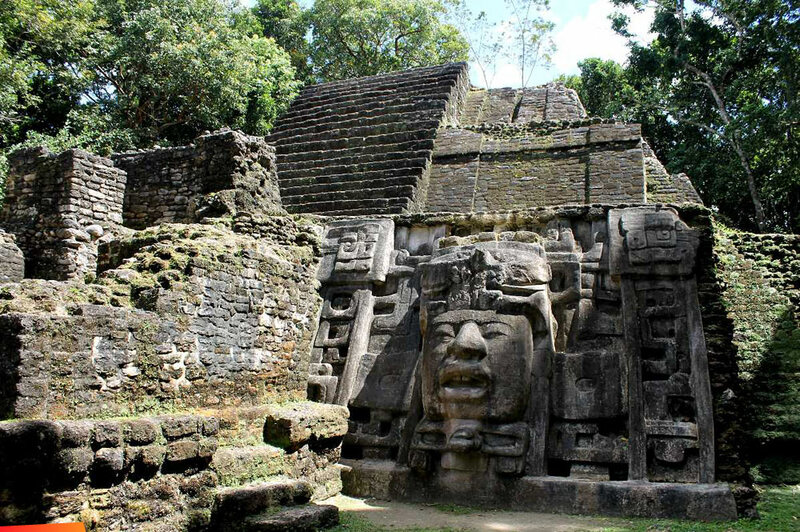 A tour through the ancient central core of Lamanai will take you to a mask-decorated temple. The exposed mask, and its concealed counterpart at the left side of the stair, is unique in the Maya area because they are cut from blocks of limestone rather than sculpted from plaster over a stone core. The facial features of the masks are clearly related to characteristics of Olmec iconography as seen in the Gulf Coast of Mexico; particularly in the upturned lip and broad nose. The masks are each adorned with a headdress representing a crocodile. 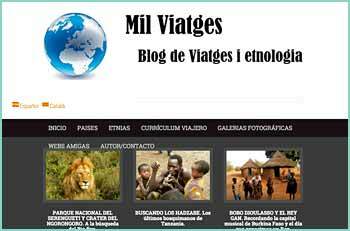 This symbol validated the ancient site name recorded by the Spaniards as Lamanay ("place of the crocodile"). Even after the building had been abandoned, the Maya, then living in the southern part of the site, returned to this temple and constructed several small low platforms to support a new stela. During this time, a huge offering of pottery figurine incense burners was made. The temple also contained a tomb holding the remains of a man adorned with jade and shell objects, once accompanied by a great range of textiles, mats, and other perishable objects. Nearby lay a second tomb, of almost the same date, occupied by a woman. The two burials surely represent a succession of Lamanai's leaders, perhaps husband and wife, or brother and sister.